Knocked together out of breeze blocks for a minimal budget in 1970, Lawrence Olivier's experimental theatre was intended to last for five years, and provide an inspiration for the new generation of performers. But this was an experiment that worked and, years later, the Young Vic remains south London's premier venue for the contemporary, the shocking, the controversial, and the bizarre. With audiences, actors and production teams visibly younger than the National Theatre down the road, and with a policy of inviting 5000 local schoolchildren from the local boroughs of Lambeth and Southwark to each season, it has done as much as anywhere to ensure the continued popularity of theatre in this country, and on a slender budget. The versatile auditorium is redesigned for every show, while the excellent bar and restaurant make intervals a pleasure. 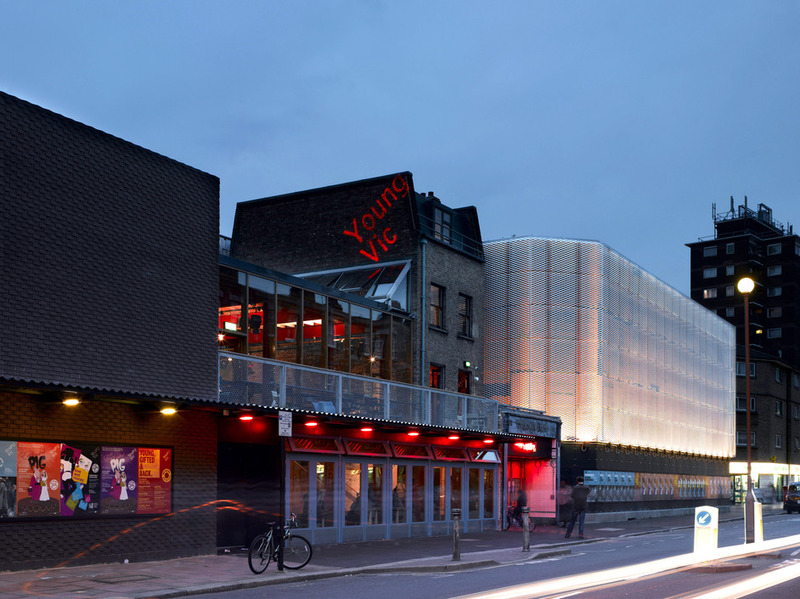 What are the best dining options near The Young Vic London? The Young Vic gyms, sporting activities, health & beauty and fitness. The best pubs near London The Young Vic. The Young Vic clubs, bars, cabaret nights, casinos and interesting nightlife. Where to have your meeting, conference, exhibition, private dining or training course near The Young Vic. From cheap budget hotels to luxury 5 star suites see our special offers for The Young Vic hotels, including H10 London Waterloo Hotel from 82% off.